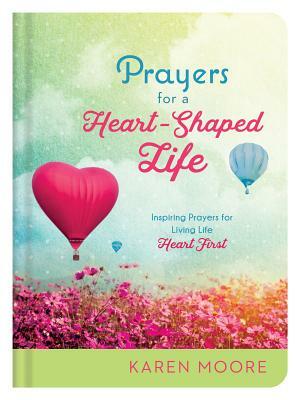 Inspiring Prayers for Living Life "Heart First"
Shiloh Run Press, 9781683223207, 224pp. What if prayer could help you view the world through the lens of the heavenly Creator? What if prayer could inspire you to walk “heart first” into every situation, no matter what it was? What if prayer could cause love to become your number one priority? "Give yourself a nugget from this book each morning, and you will be amazed at how applicable that prayer will be for the particular need you face that day."